The Catskill International Wine Auction is a fundraiser for The SullivanArc Foundation. 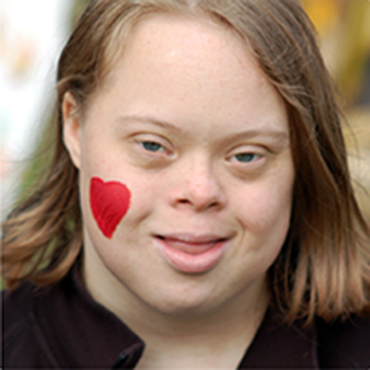 Can't make it to our Wine Auction but want to help our cause? Consider a donation to SullivanArc Foundation. No donation is too small. 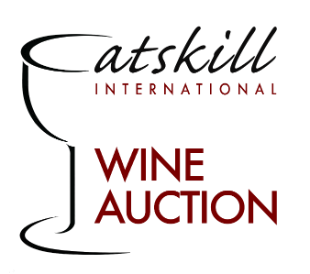 The Catskill International Wine Auction is a fundraiser for the Sullivan Arc Foundation. Auction guests will enjoy a gourmet multi-course dinner prepared by acclaimed World Resorts Catskills chefs, paired with wines specially selected to complement each course. 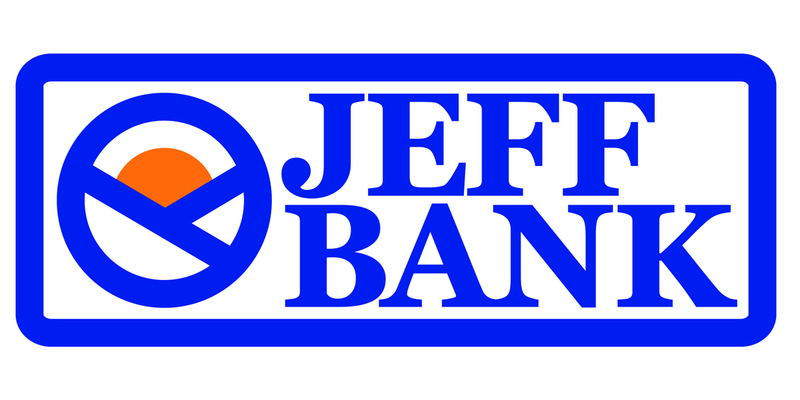 During the reception, guests can bid on a multitude of unique silent auction items while sipping the finest wines and enjoying gourmet hors d'oeuvres. The Auction itself will be a thrilling, energetic extravaganza, providing the opportunity to bid on unique live auction items ranging from exceptional wine packages to exotic vacations. The event will be held at the new Resorts World Catskills. It is New York’s newest Vegas style casino- resort with the closest proximity to Manhattan. 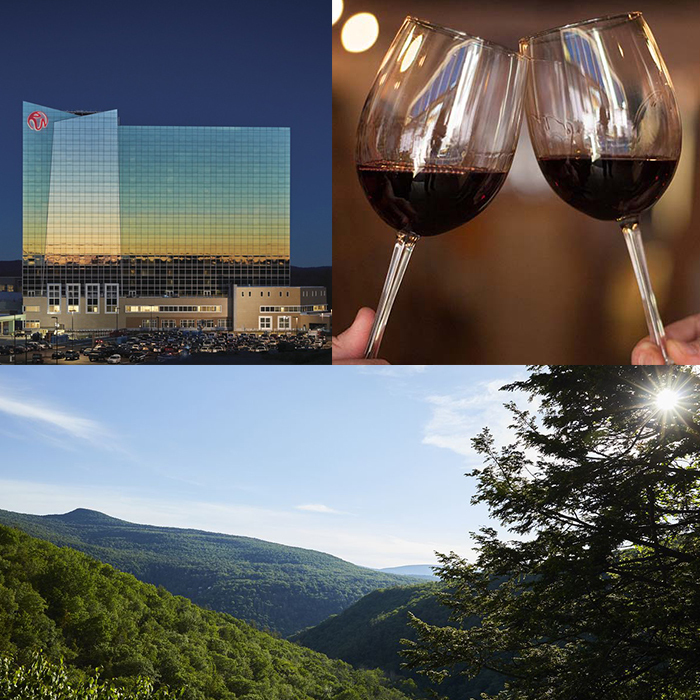 Nestled among the beauty of the Catskill Mountains, Resorts World Catskills offers an unmatched experience in excitement, entertainment, and luxury. 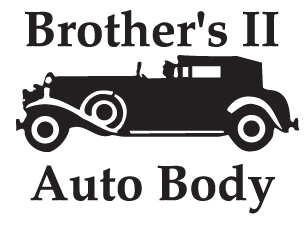 Experience something new while helping a great cause.  The Catskill International Wine Auction is a fundraiser for The SullivanArc Foundation!